The products that celebrities use in their skincare routines aren't always the most accessible - or wallet-friendly - for an average person. Which is why it is always a bit of a nice surprise when an A-lister shares a beauty tip we can fit into our own routine. Model Jourdan Dunn spilled the beans on an integral part of her skin-care routine during a chat with Glamour, including the one face mask she absolutely swears by. And the best part is, you can totally make it at home - using ingredients you probably already have in your kitchen. She explained that since she's keen to keep things natural at the moment, she adapts the same policy to her skincare routine. Which is why the face mask needs just three simple ingredients. "Twice a week, I'll make my own face mask at home. 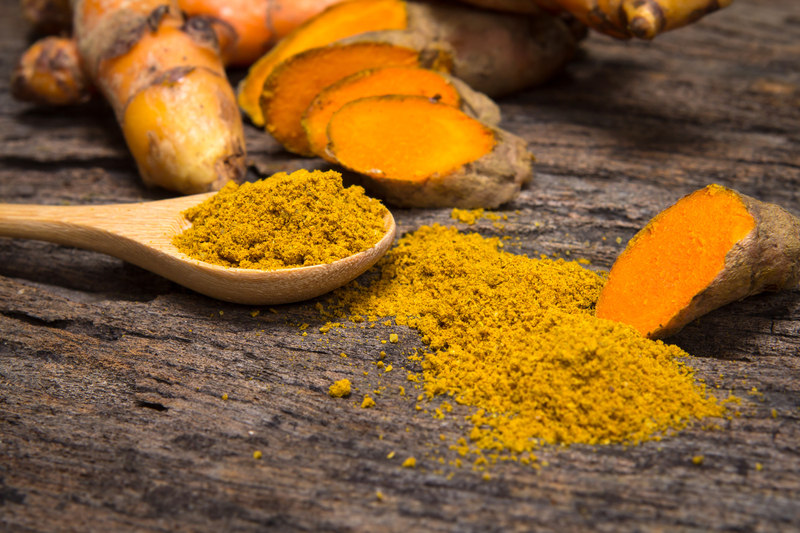 "I'll mix up yoghurt, honey and a few teaspoons of turmeric – it's my favourite spice as it's anti-inflammatory and great for acne, dull skin and tired eyes." But since the spice has a very vibrant colour, the model has a key piece of advice if you're mixing up her turmeric mask. "Do it on a night in and double cleanse afterwards, as it can stain!"